can LaMarcus Aldridge win this series on his own? 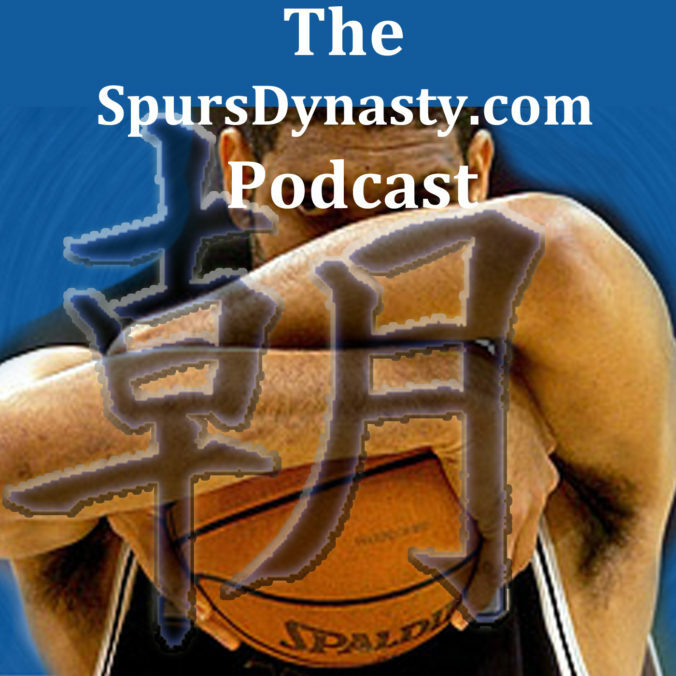 will the Spurs role players step and create scoring opportunities? what will the Warriors do to create chaos, offensively and defensively? can the Spurs defense slow down the Warriors offense enough? Subscribe to the SDP on iTunes, Soundcloud, Stitcher and TuneIn. Subscribe to the SDP on iTunes and Soundcloud.